The forest sector does not only provide sustainable biomass for the Bioeconomy, but also public goods such as a recreative, near-natural environment. Fisheries hoist the wealth of the seas. An ecosystems approach towards fisheries can help make the fishing sector more sustainable. 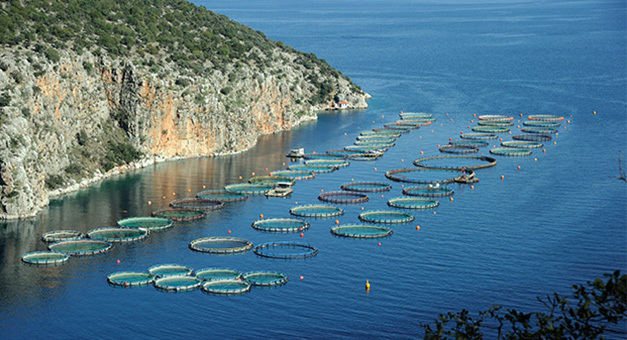 Fish, crustaceans, molluscs and aquatic plants can all be farmed. 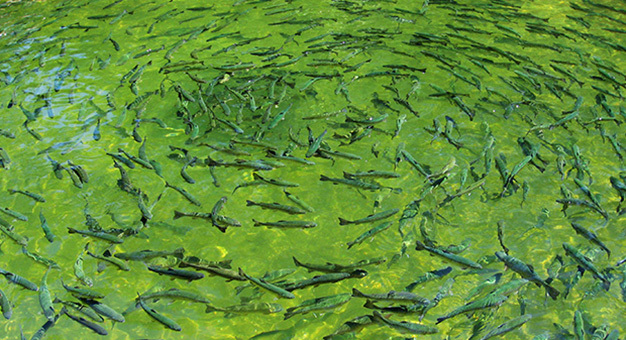 Sustainable aqua-farming can help alleviate the pressures on natural stocks and yield valuable products from the watery environments. 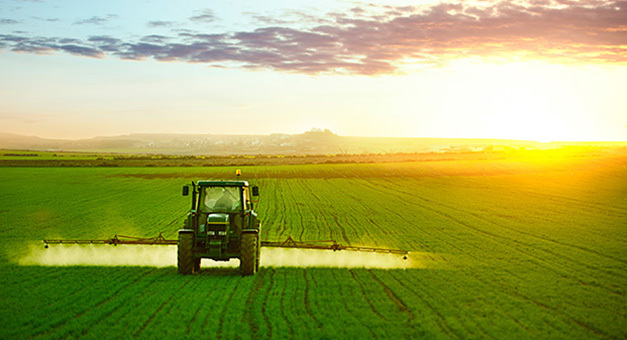 Agriculture provides food, feed, fiber and fuels, but also serves many other functions important to society (e.g. management and preservation of multi-functional landscapes, cultural heritages, ecosystem services). 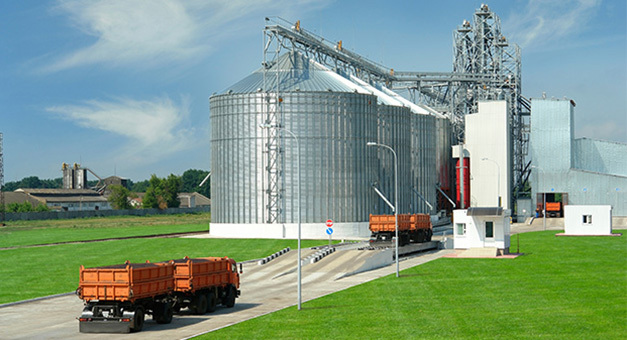 At the heart of the Bioeconomy, biorefineries turn a variety of bio-resources into a variety of products: food, feed, fiber, bio-based chemicals and building materials, energy and fuels. 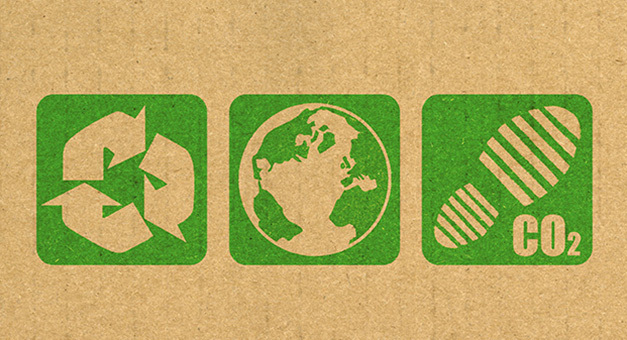 Sustainability has three pillars: the People, the Planet, and the Profit. All three need to be in the right balance for a truly sustainable economy. The SCAR brings together representatives from Member States, Candidate and Associated Countries to discuss matters of research in agriculture, forestry, fisheries and the Bioeconomy. The Bioeconomy Strategic Working Group (BSW) is a thematic working group under the Standing Committee on Agricultural Research (SCAR). The SCAR was established in 1974 by a Regulation of the Council of the European Union. It is formed by representatives of the Member States, Candidate and Associated Countries. The SCAR has a mandate to advise the European Commission and the Member States on the coordination of agricultural research in Europe. 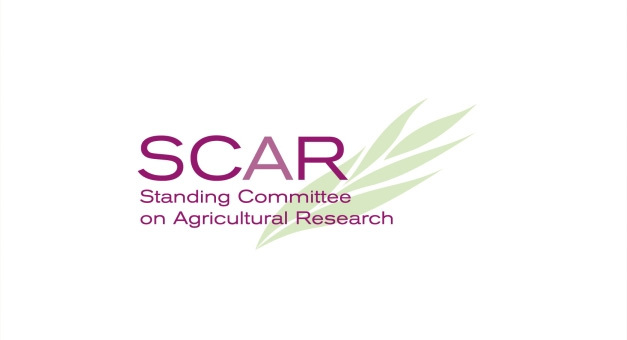 In 2005, the SCAR was given a renewed mandate by the Council to play a major role in the coordination of agricultural research efforts across the European Research Area. The SCAR members currently represent 37 countries. The BSW discusses how renewable bio-resources can be sustainably produced for the Bioeconomy. This is a matter of producing more renewable biological resources from fewer inputs (such as agricultural land area, water, fertilizer, use of machinery). But it is also about logistical questions, the biomass potential of different European regions, how much biomass is available and how much of that can be used. It is furthermore about how farmers can profit from the Bioeconomy and how they can get involved as stakeholders. 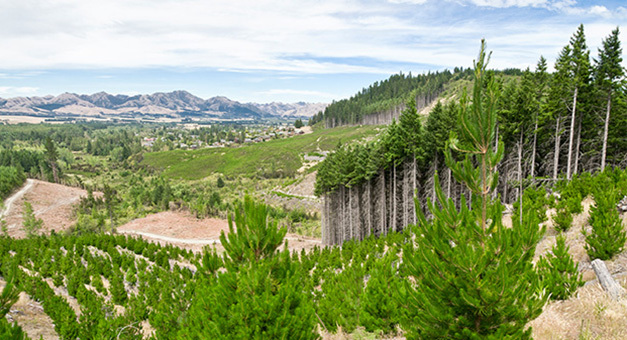 Other questions the BSW addresses are how the implementation of the Bioeconomy strategy impacts upon agriculture, forestry, fisheries and aquacultures. How the Bioeconomy fosters new connections between well-established sectors and how this in turn might change these sectors and their sustainable and profitable operation in the future. The BSW also discusses more technical questions (such as those related to biorefineries) as well as strategic ones with respect to the relationship of the Bioeconomy policy to other policy areas (e.g., climate, water, food, forestry). The BSW has developed a work plan on these different issues and will give strategic advice from the SCAR perspective on the Bioeconomy. It is currently on its second mandate.